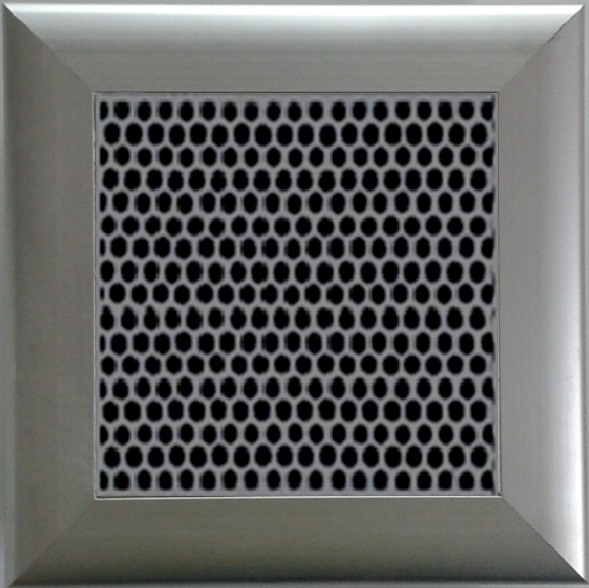 Properties: Surround diffusion, diameter 1.3 cm. 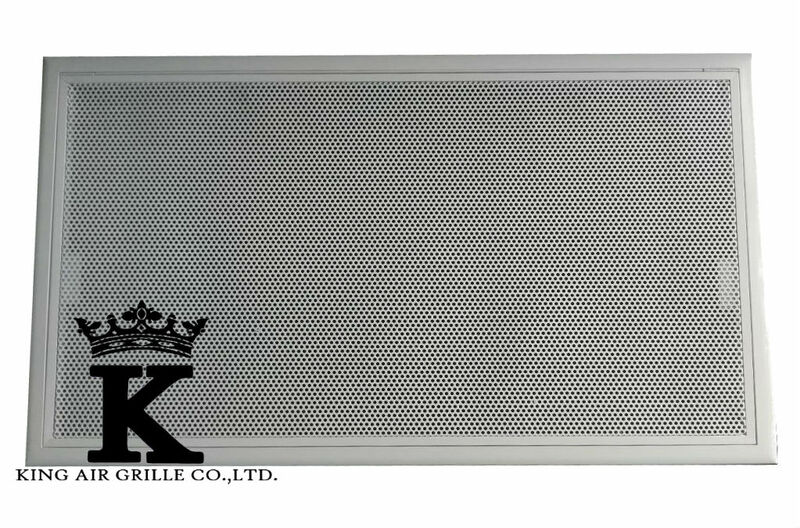 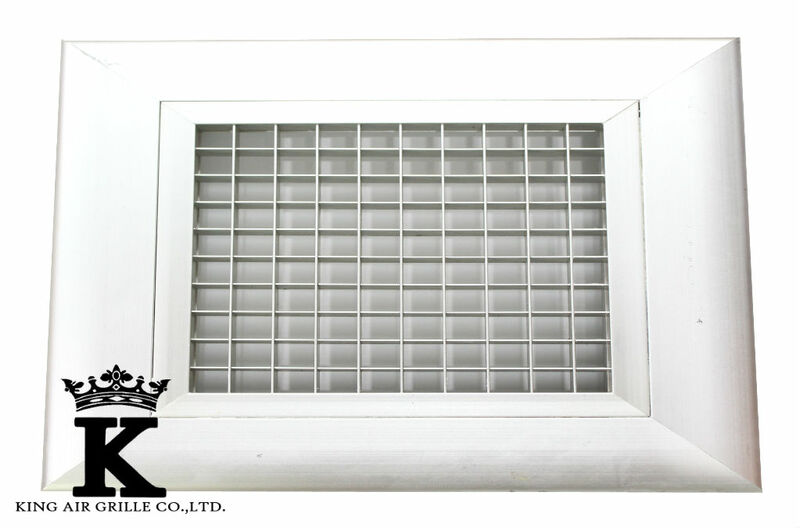 Properties: Surround diffusion, diameter 0.5 cm, used for Supply and Return grille. 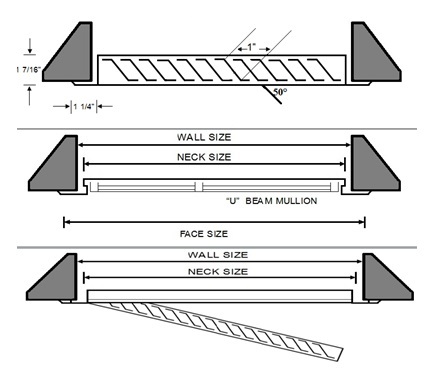 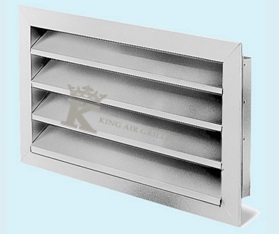 Features : Supply/Return/Exhaust diffusers. 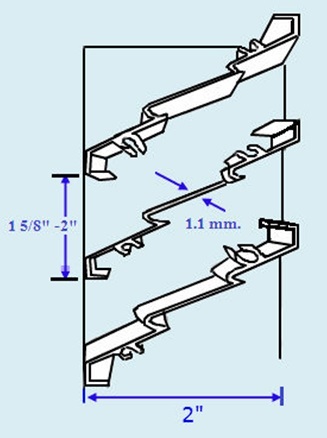 Suitable for mounting on the wall and outside the buidling. 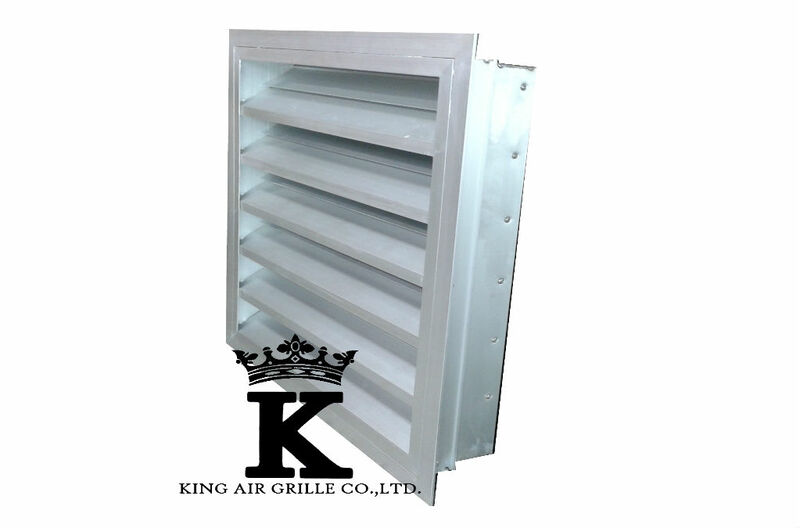 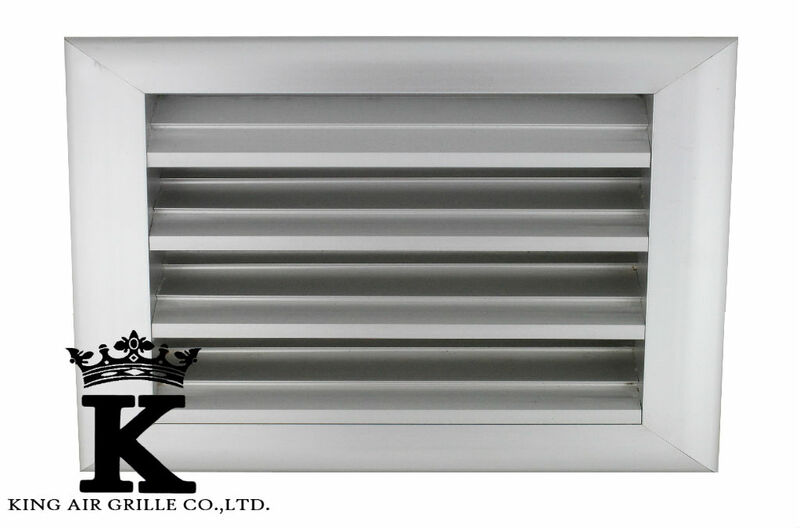 Louvers available 1" with 50% deflection. 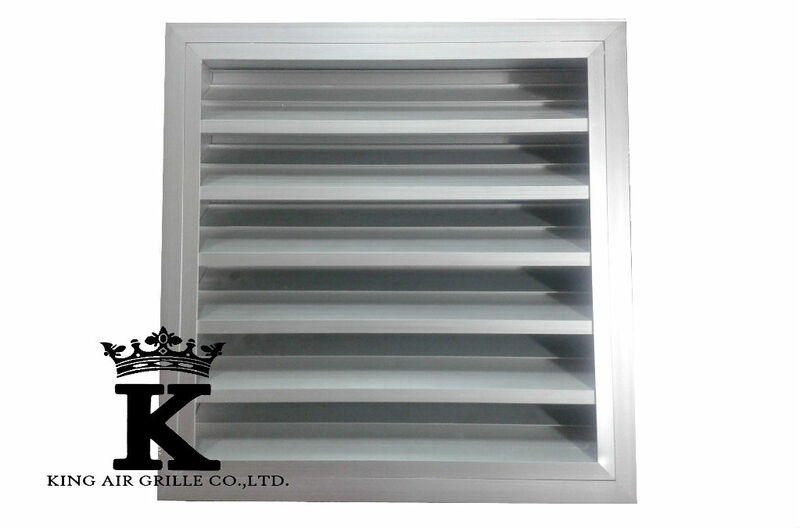 Features : Supply/Return/Exhaust diffusers. 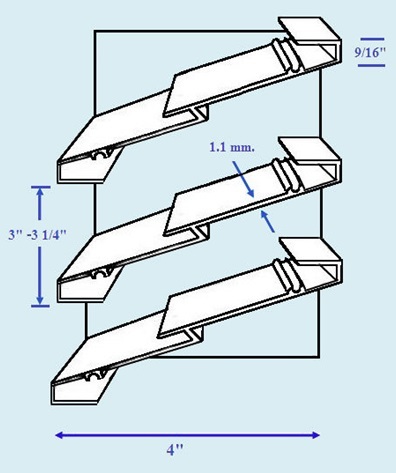 Suitable for mounting on the ceiling / wall. 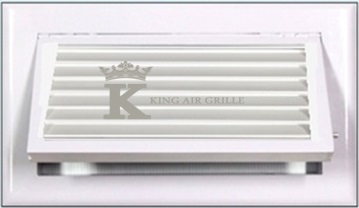 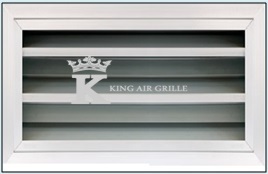 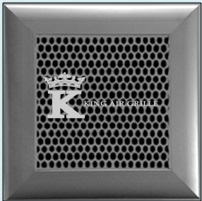 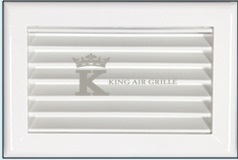 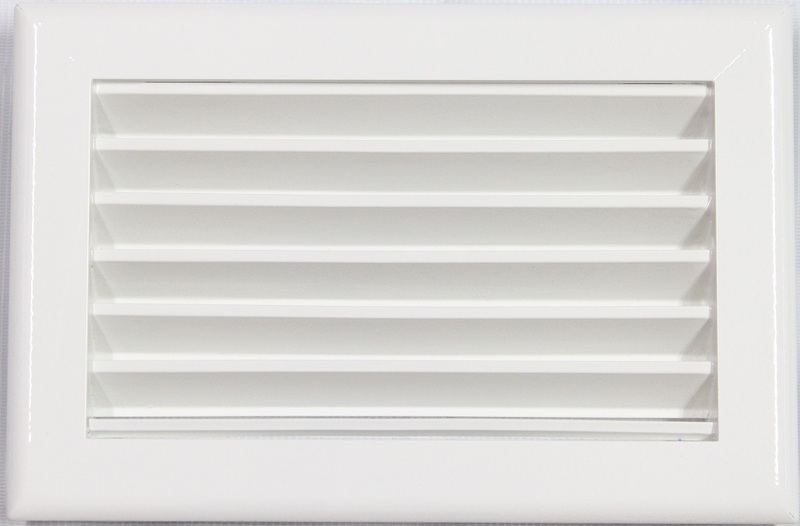 Louvers available 1" with 45% deflection.